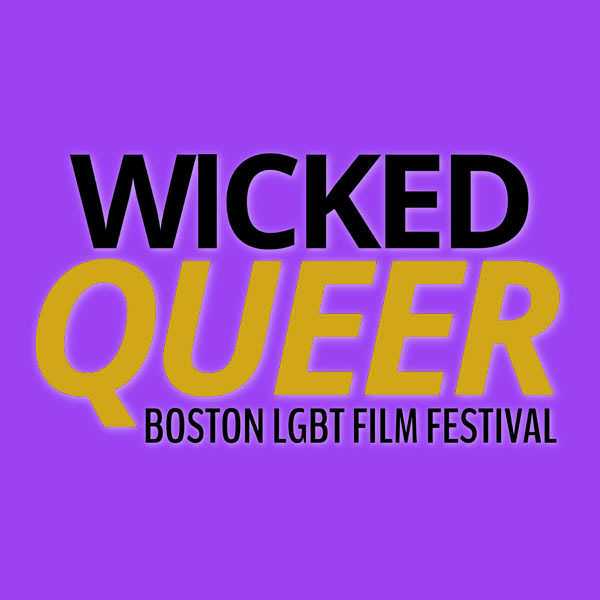 Wicked Queer: The Boston LGBT Film Festival has announced its program for the 32nd edition with films from over 20 countries & more than 40 programs that takes place from March 31st to April 10th in Boston & Cambridge venues. New England’s largest celebration of queer cinema has something for everyone beginning with “Viva,” the Sundance hit set in contemporary Havana about a gay hairdresser who wants to be a drag performer attempting to reconcile with his hostile dad at the Institute of Contemporary Art. The screening will be followed by an opening night reception at EMPIRE restaurant & lounge. The following night in April 1st is Wicked Queer’s Cambridge opening at the Brattle Theatre with “That’s Not Us,” a romantic comedy that follows three twenty-something couples as they travel to a beach house to enjoy the last days of summer that aren't as serene as they seem to be. Following the screening is a reception to follow at PARSNIP restaurant & lounge in Harvard Square. There will also be a kick-off event at POST 390 this Sunday March 20th for the festival’s 5th annual preview party where they will be screening trailers & talking film over a fantastic brunch. 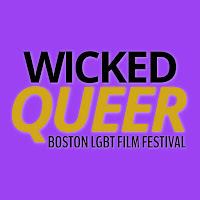 Wicked Queer: The Boston LGBT Film Festival is sponsored by SHOWTIME & operates in partnership with the Museum of Fine Arts, Boston, The Institute of Contemporary Art, The Brattle Theatre & Arts Emerson.